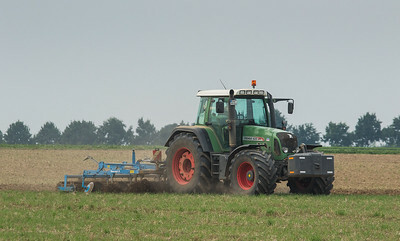 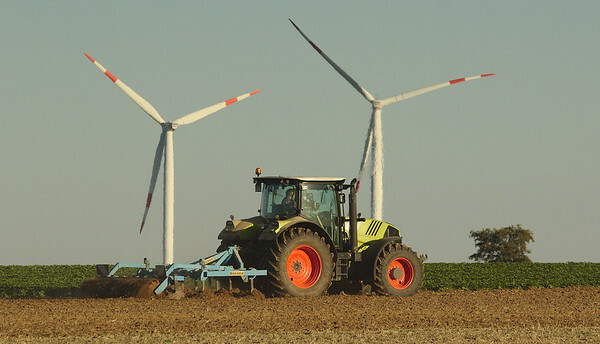 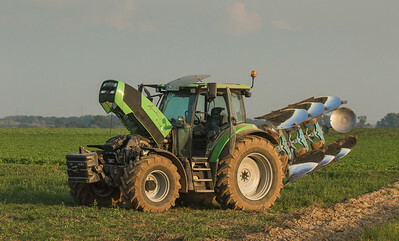 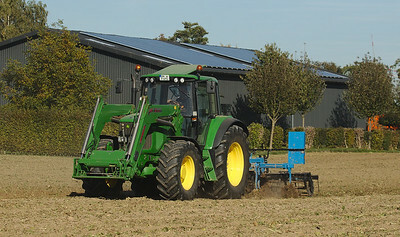 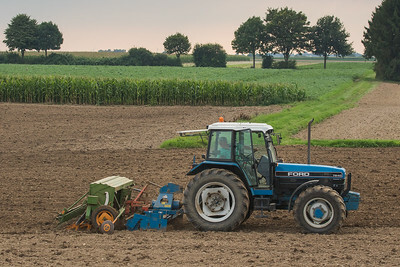 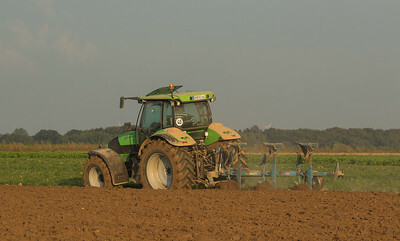 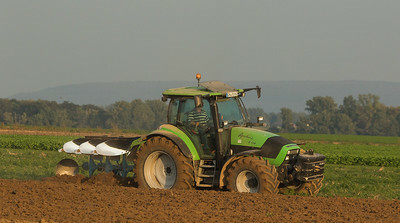 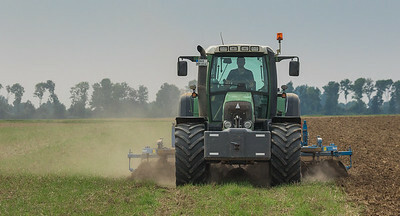 Deutz-Fahr Agrotron K110 with plow. 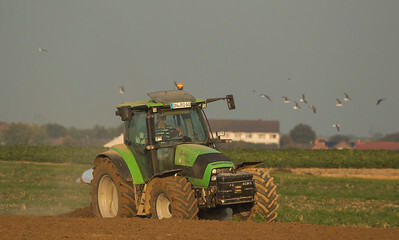 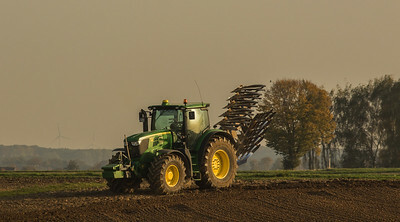 John Deere 6170R plowing in Ralshoven. 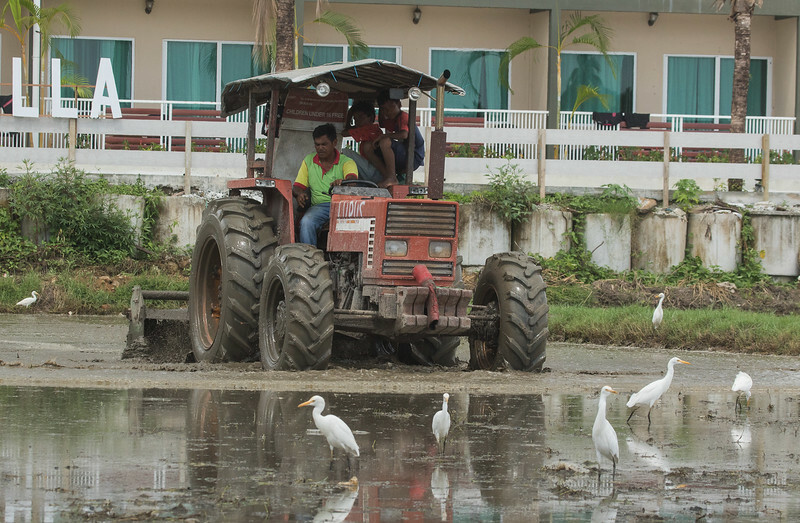 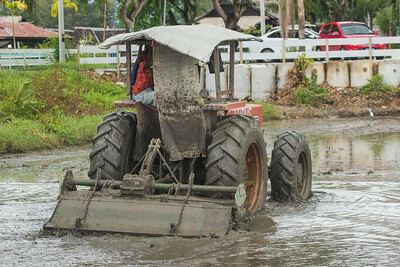 Fiat plowing a rice paddy in Langkawi, MY. 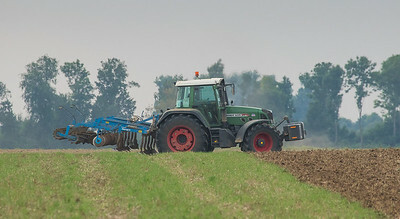 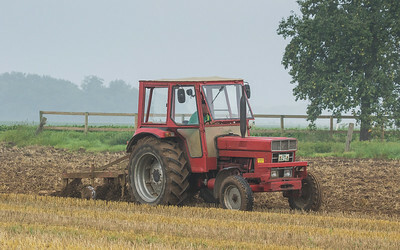 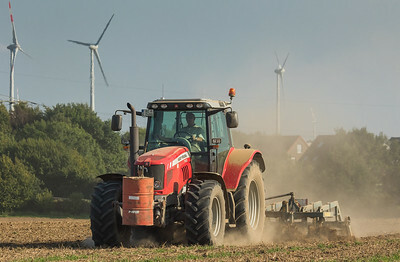 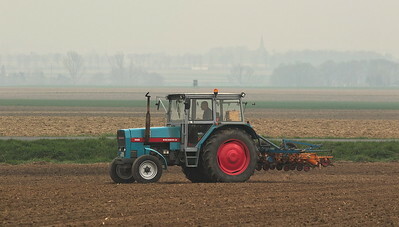 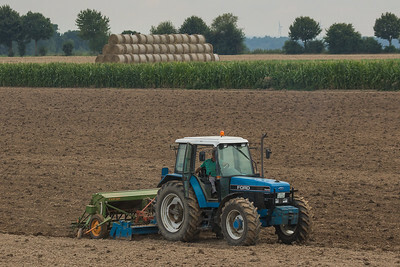 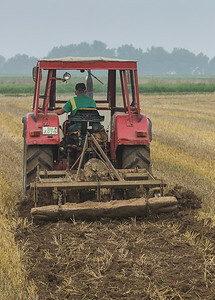 Eicher 3088 model 3657 ploughing in Hottorf. 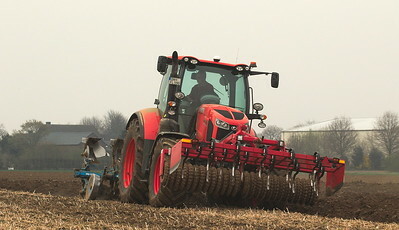 Kubota M7151 KVT with Guettler Avant 45 front press and Lemken Vari-Opal reversible plough in Hottorf. 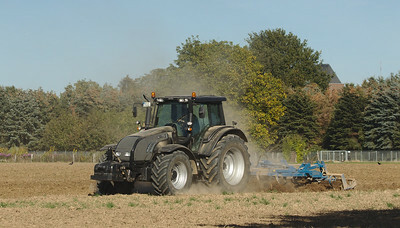 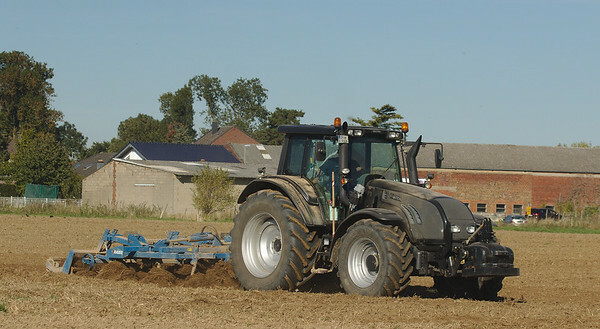 Valtra T202 with disk harrow. 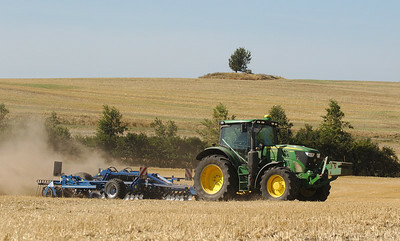 John Deere with disk harrow. 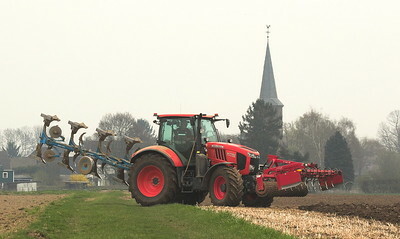 Claas Arion 650 with Bremer disk harrow.